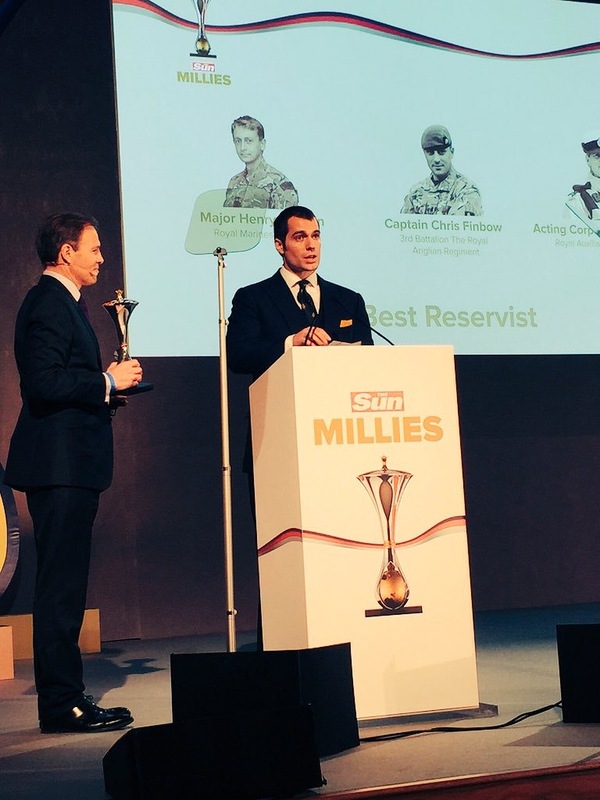 Today Henry attended The Sun Military Awards in London. Here is a first look. 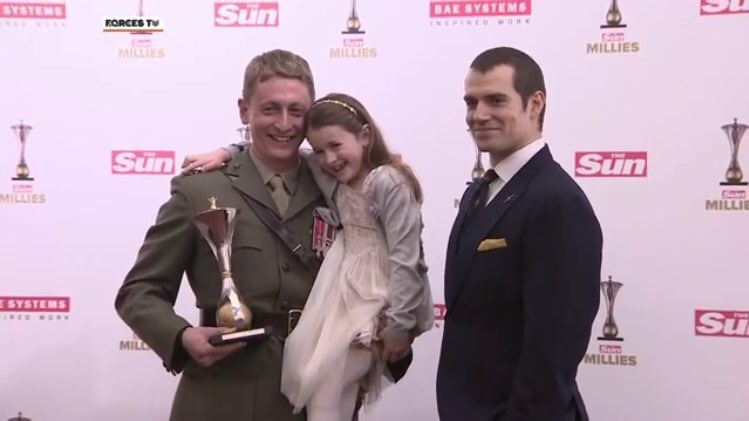 Superman actor Henry Cavill, who was joined by his Royal Marine brother Lt/Col Nik, handed out the Best Reservist gong to Major Henry Dowlen for his work helping Ebola victims in Sierra Leone, despite fears he contracted the disease himself. It means a lot to have been able to present this award. Any opportunity I have to show respect to members of the Armed Forces who have done wonderful things is an opportunity I would jump at – especially an opportunity to to give an award to a member of the Royal Marines Reserves, as my brother is a Royal Marine. The stories I have heard today have been fantastic and inspiring tales, I feel proud of all of them. It was humbling to have been recognised in this way. 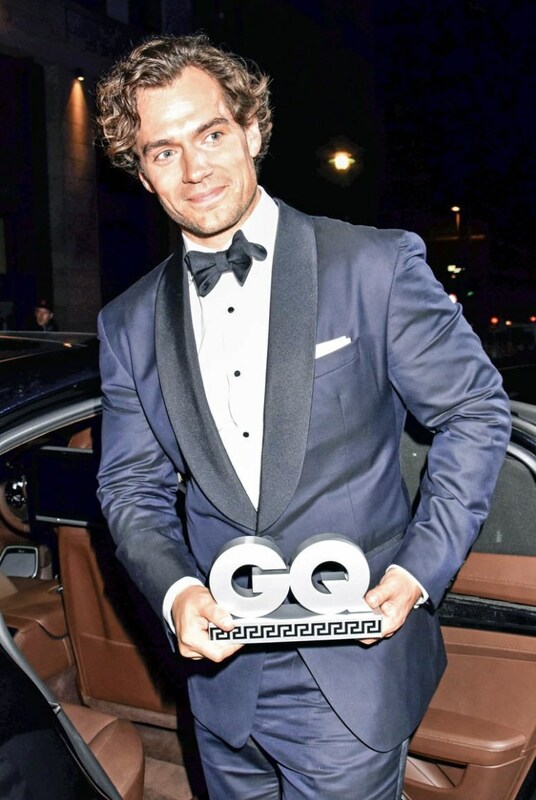 It was also a pleasure to receive my award from Henry Cavill. His brother and I used to work together so it was nice to finally meet him. 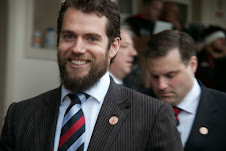 You can catch a glimpse of Henry's brother arriving at the ceremony, at the end of the red carpet highlights. 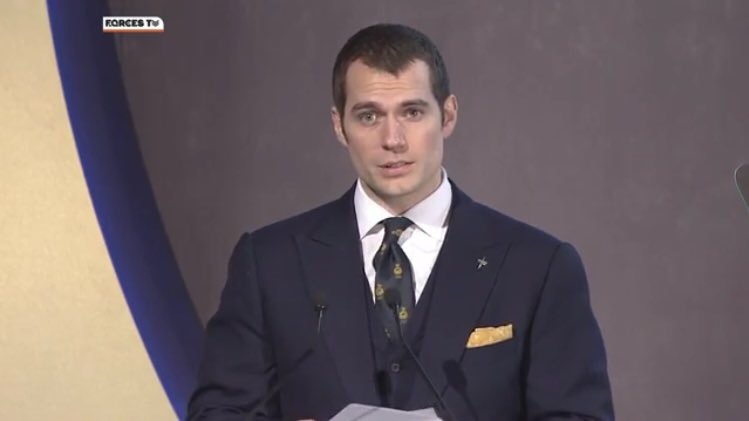 And here's a quick look at Henry presenting the award (at :10). 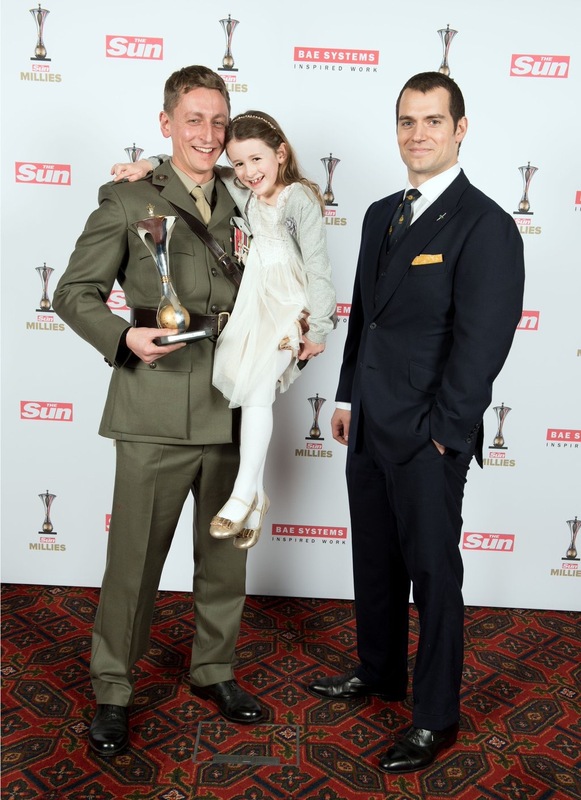 According to The Sun, the awards held at Guildhall salute the UK's "greatest servicemen and women." 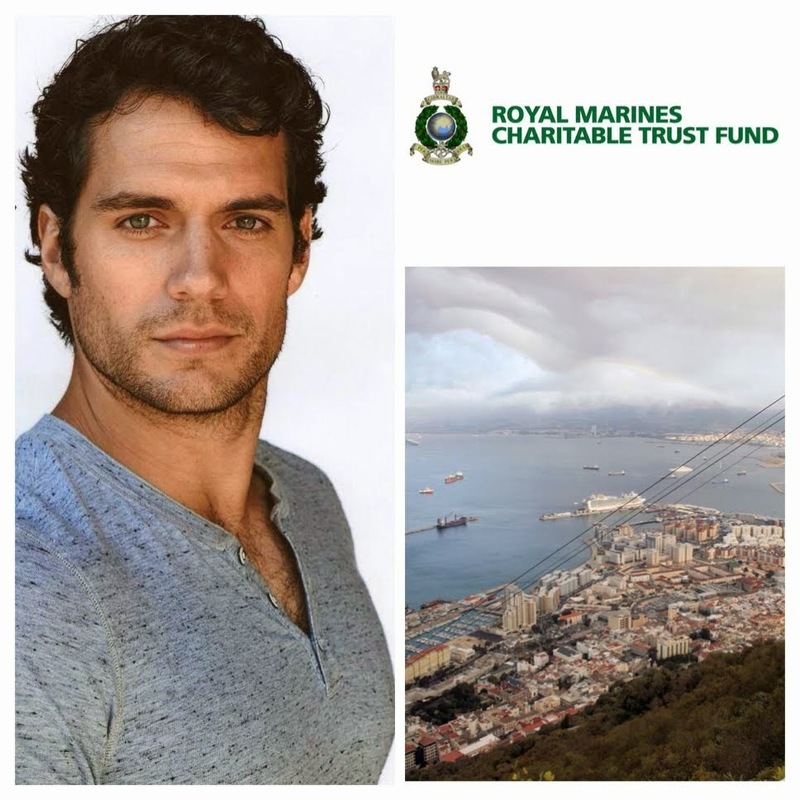 As you know Henry is an ambassador for The Royal Marines Charity. That's their tie and pin he's proudly wearing! 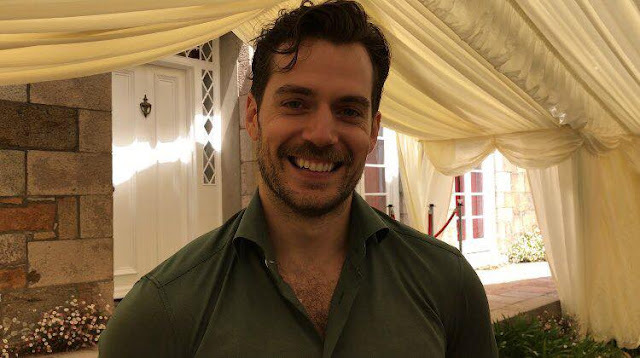 Chris_hp279: "Henry Cavill at the sun military awards #legend #superman"
The show will air on TV in the UK this weekend, and it will also be available online. We'll have the video when it's up. 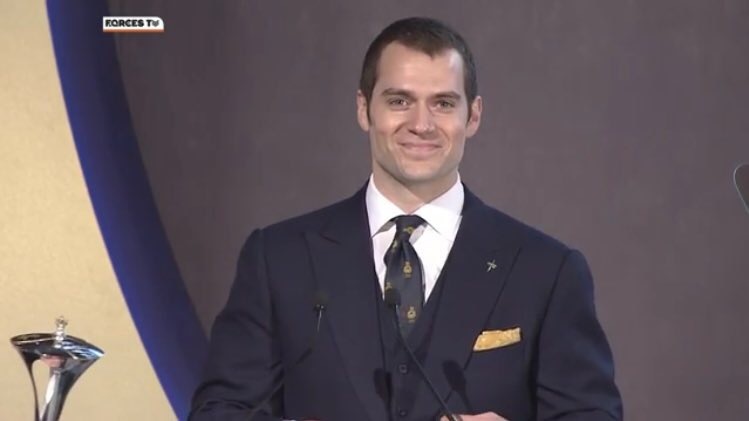 UPDATE 1/25: Full coverage is now online, watch it now (Henry presents award at about 8:00 in the first video). Awwww...now these are the "award shows" that really matter. So true! 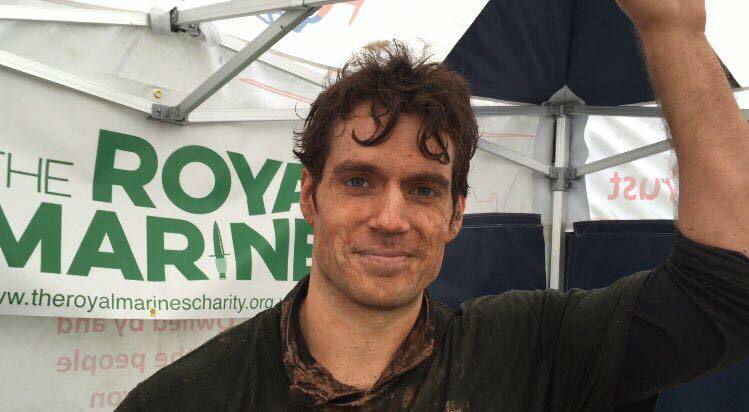 Mr Cavill well done! Probably the only actor in Hollywood with the right priorities in life! As the poster above said, these are most definitely the award shows that matter and count! Thank you so much. Adding it now. 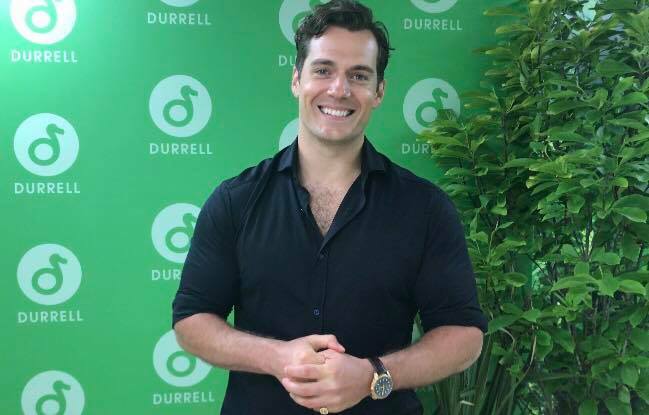 Is that the hairstyle the hairstyle he is wearing for Justice League Part 1? Don't know if it works for Superman. 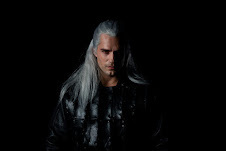 I prefer the style he had in the other film. 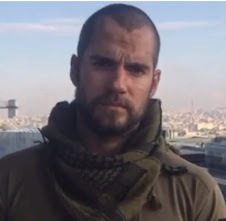 He had to shave his head for Sand Castle remember? It's growing back nicely. Oh yeah. Hoppe there is enough time before filming starts for it to fully grow back. 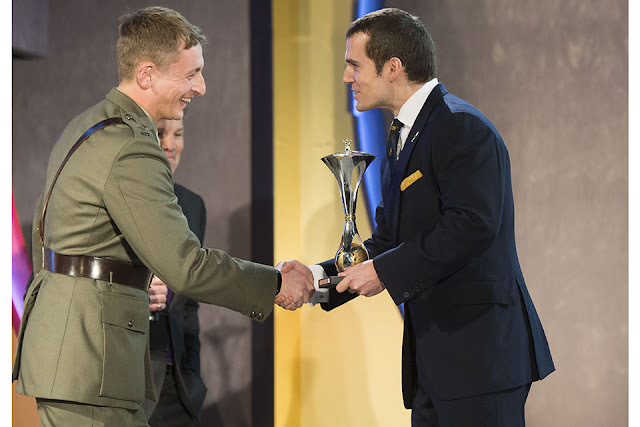 To thin, seems to of list a lot of weight since pre Christmas photos, hope he well, such a good awards ceremony, we need to support our armed forces. To thin, seems to of lost a lot of weight since pre Christmas photos, hope he well, such a good awards ceremony, we need to support our armed forces. He looks good. 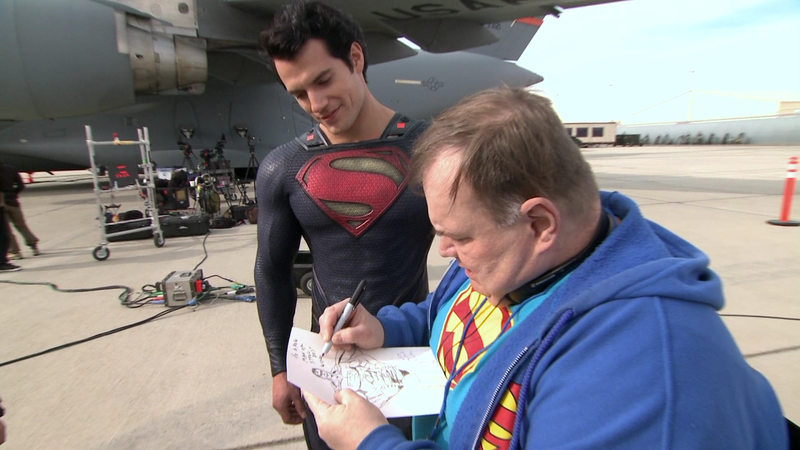 We're so used to seeing him bulkier for Superman. 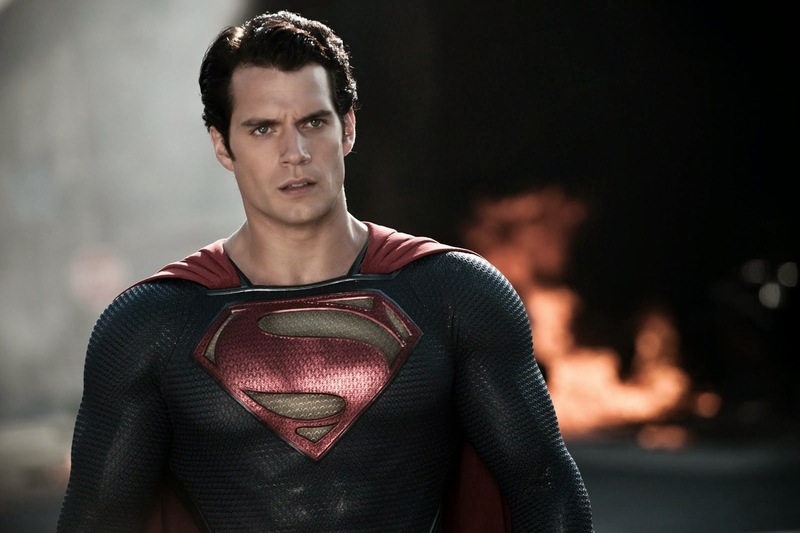 This is how he looked pre-Superman. 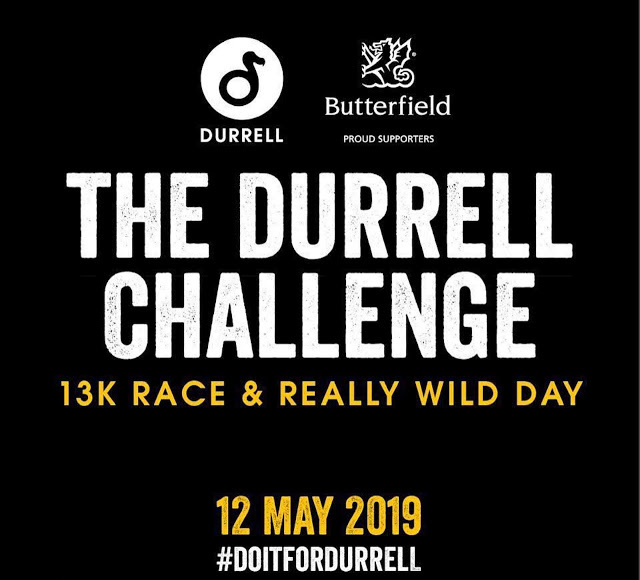 He also has a 13k run in May for Durell that he's probably getting ready for. I'm sure the bulk will come. I actually prefer him less bulky. His suits fit him so much better. I love the less bulky look too. I find his relationship with his brother very heart warming. Should not he be bulking up? He does look thinner but good. 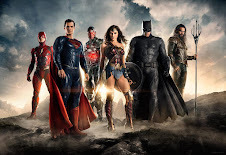 The rumors he won't be in Justice league 1 are a worry especially if he is not building up in preparation for it? 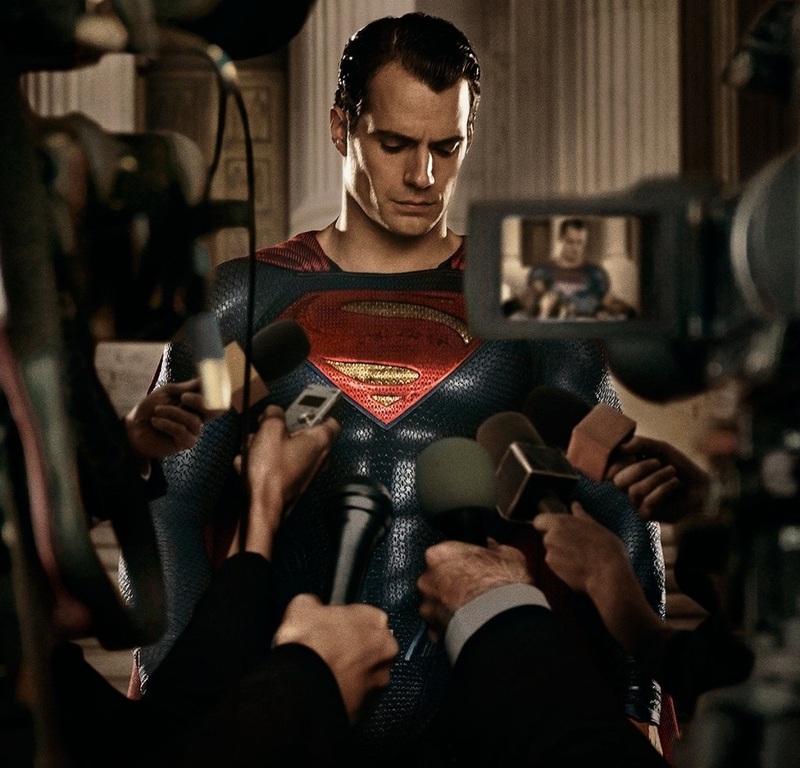 He is in Justice League, so there is really nothing to worry about. And films don't shoot in sequence (unless you're working with Alejandro Gonzalez Inarritu). So it could just be they are starting with his lean phase. Either way, he's gonna be great! - Thanks for your feedback. 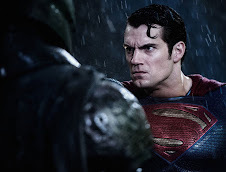 Superman is not lean though. He is what he is. The rumors are worrying. 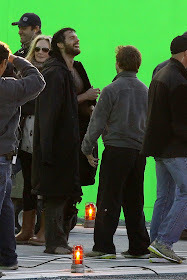 And now if he is really thin its like he is not even prepping for JL and he should be by now. 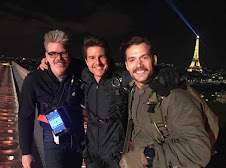 It starts filming in April/May. OK. It will all be clear in 5 or 6 monts. What will all be clear in 5 or 6 months? We missed that comment, what was it about. It was my comment. 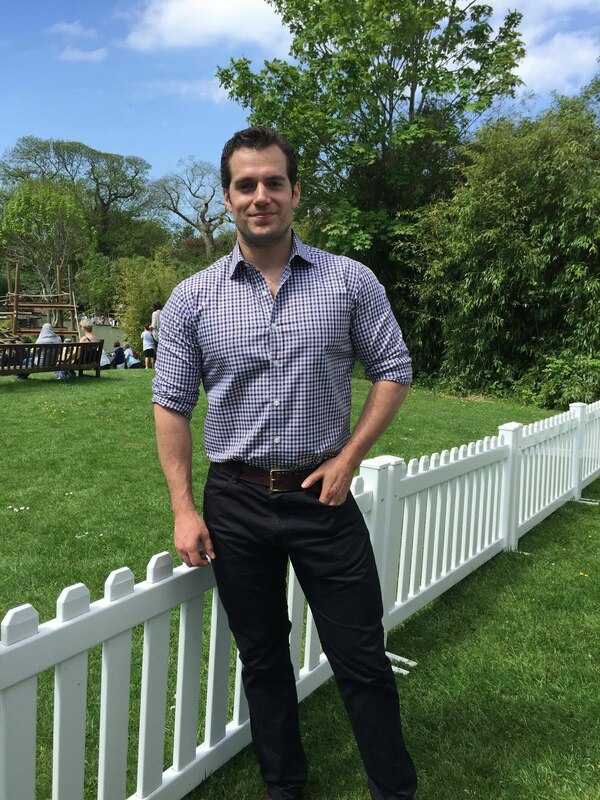 Reply to Henry not looking buff yet, sort of thin, and why is he not prepping for JL1 when it is filming in 3 or 4 months. Leave it at that. 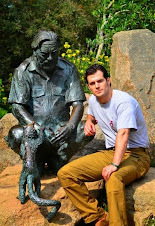 Henry's on holiday, no more pictures for a while, hope it's somewhere hottest.